The Alliance is now accepting nominations for its 2016 Outstanding Achievement Awards! 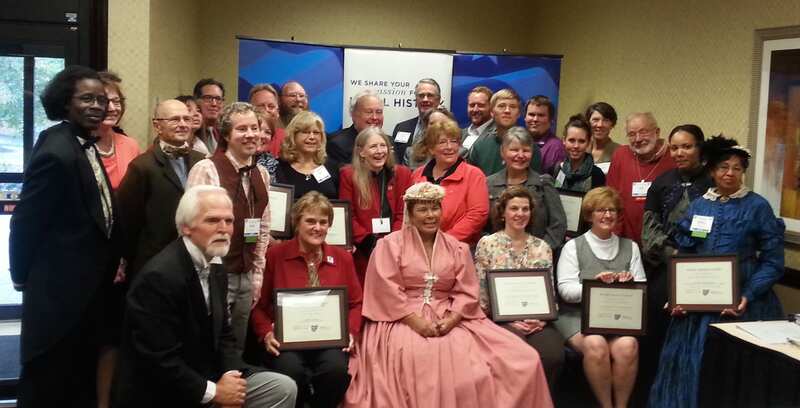 Every year, the Alliance presents awards in two categories – Individual Achievement and History Outreach. 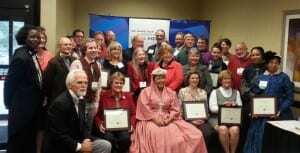 Individual Achievement Awards recognize those who have made outstanding contributions to Ohio’s historical societies, history museums, or the understanding and appreciation of state and local history. History Outreach Awards recognize outstanding local history projects in the categories of public programming, media and publications, and exhibits/displays. Nomination forms and supporting materials must be postmarked no later than August 1, 2016. Download the complete guidelines and a nomination form. Awards are presented at the Alliance’s Annual Meeting in October. For more information on nominations, see our Awards page.